Which name is the ideal name for your baby? Baby name rankings (and a few other things!) can help you avoid trendy names. If your first son was named Storm, what would you name your second son? How to get the latest BellaOnline Baby Name articles through your RSS Reader. Here's a great method for choosing between your favorite baby names! Having a hard time choosing between your favorite baby names? This will help! Have a question? Need an opinion? Come check out the Baby Name Forum. Could unsolicited e-mail help you find a baby name? Want a clever way to brainstorm for baby names? Try the white pages! Would the sib set "Jason, Jasper and Jasmine" be a bit over the top for you? If so, try this subtler approach to matching names. Some baby name sites are riddled with errors -- how can you tell which meanings are made-up and which are matter-of-fact? Blinded by baby names? Sick of the laundry lists? Here are four ways to help you focus your search for the perfect name. Can You Skip the Middle Name? If you can't come up with one you love, should you leave out the middle name altogether? Thinking about a unique baby name? Here are some questions to consider before you make your decision. A real-life example of how to combine names, using Angela and Nicole. A real-life example of how to combine names, using Chamelle and Adriaan. A real-life example of how to combine names, using Malini and Cassidy. A real-life example of how to combine names, using Rosalina and Consuelo. A method for combining names for those who like traditional names. 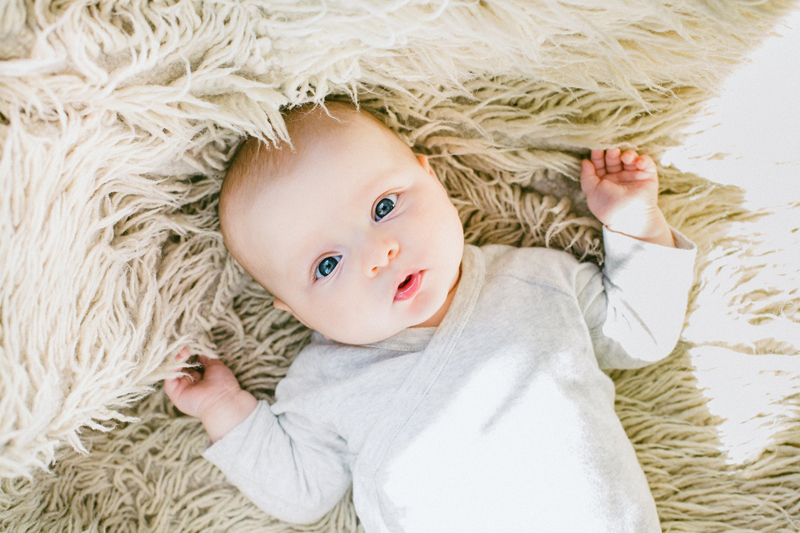 Here are a few questions to ask yourself once you think you've found the perfect baby name. What can you do when none of the names in your family tree seem to work? What should you do if the name you like has a strange definition? How to avoid negative initials (like DIE, PIG & MUD) and find positive ones (like GEM, TOP & LUV). Will the names of all your children "match" in some way? What boy name would you choose to go with Xander and Evan? What would you name a baby girl with the middle name Roberta and a last name starting with "Ch"? Suffer from sinus issues? Prone to colds? Consider baby names that don't force you to pronounce nasal consonants. Trying to decide if a dual-gender name is right for your baby? Getting away from names for a while might actually help you find the one you're looking for. How can poetic meter help you name your baby?